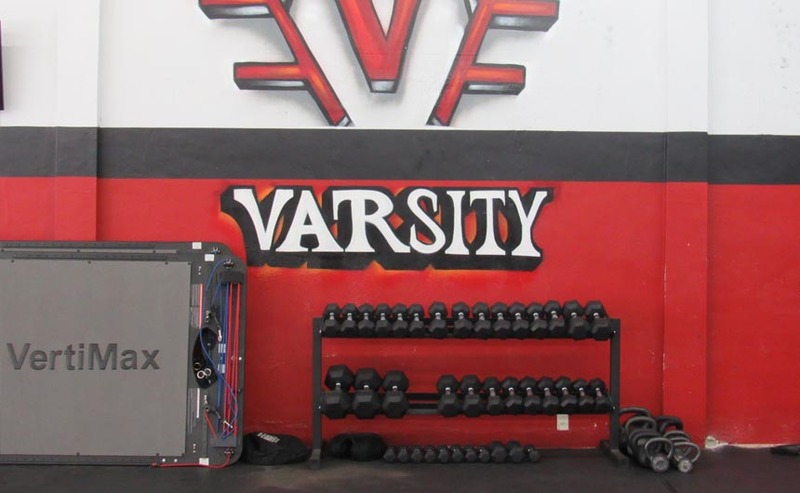 At Varsity we believe in the old term that hard work pays off; with great discipline and hard work we work side by side with our members in order to get better, and meet our athletic potential. 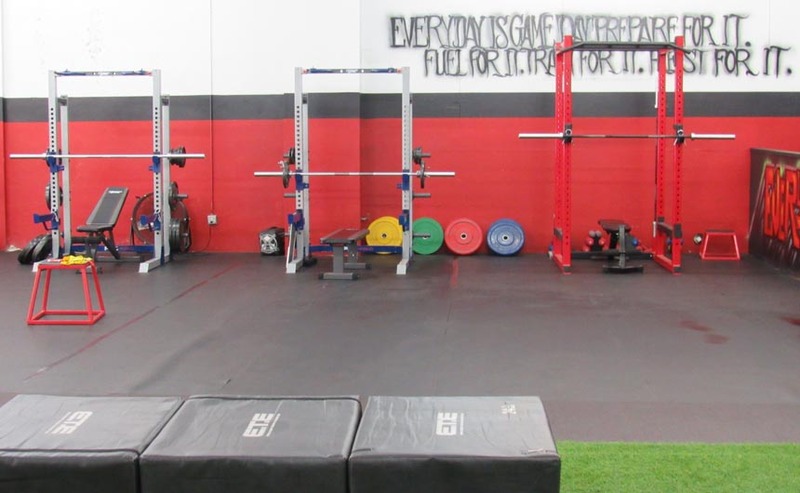 We offer a great environment for team and individual training, with an open facility and our fitness classes. 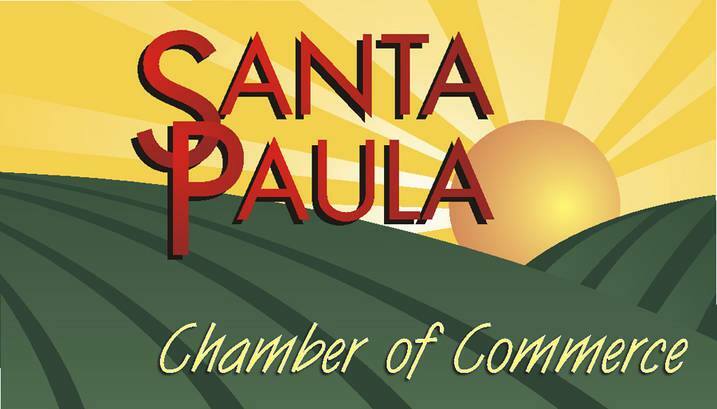 We welcome youth, high school, collegiate, and adult athletes. 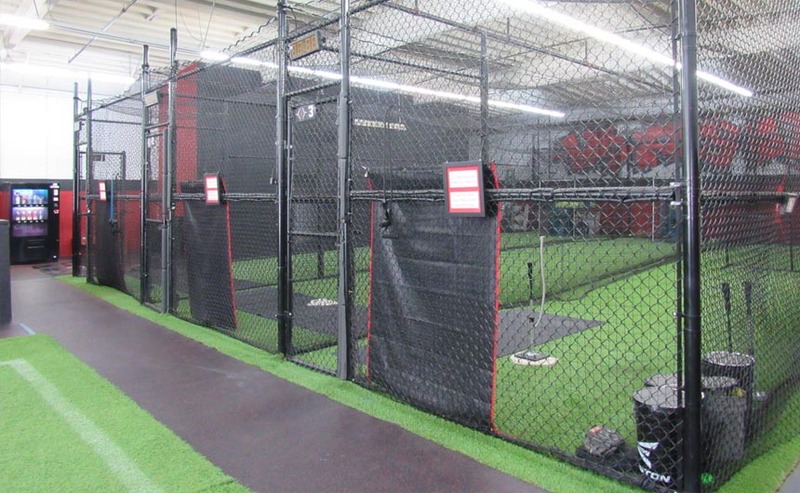 The facility is equipment with three batting cages, squat racks, forty yards of turn, two Vertimax resistance training platforms, and much more training equipment. 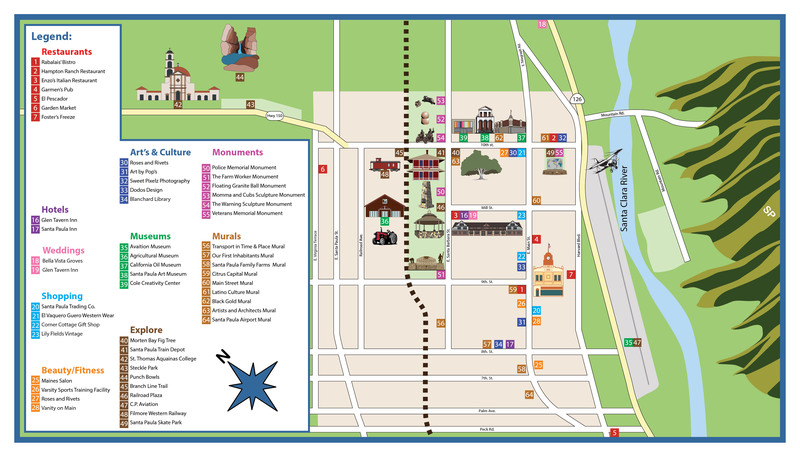 Please feel free to come by and check it out for yourself! 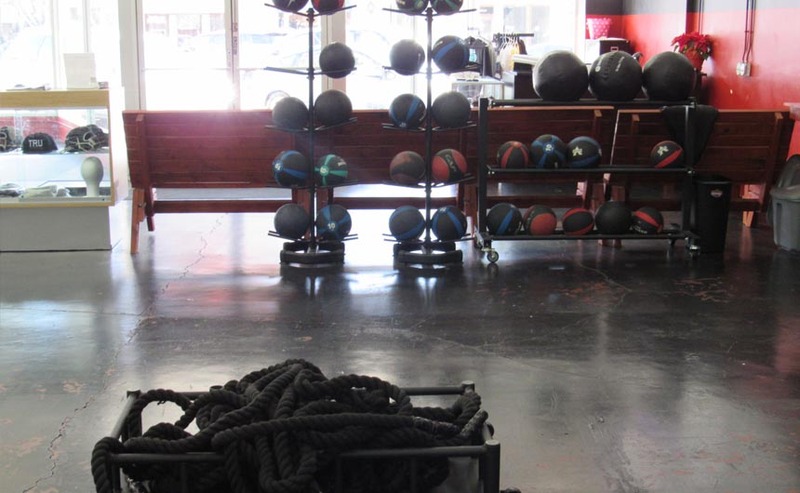 We are not about killing ourselves in the name of intensity and 1 rep. maxes. Our priority is your safety. We will first focus on form, stabilization and consistency. 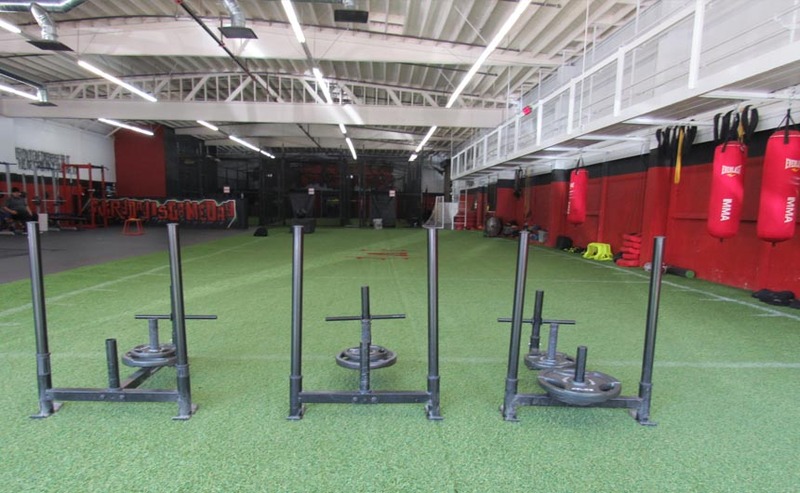 As this improves weight, intensity and variety will be added to your training with the direct intention of improving your strength, power, flexibility, stamina, endurance, speed, quickness and agility all in a natural progression. This in turn will improve your overall body composition by burning fat while adding lean muscle mass. 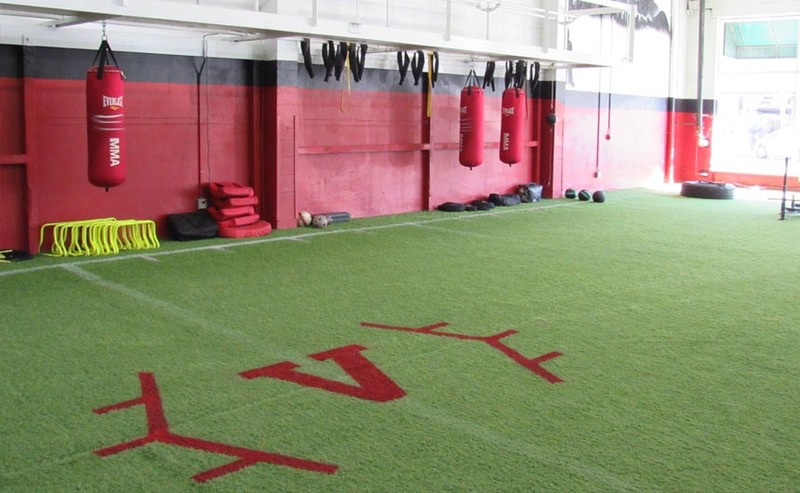 Why Choose Varsity Sports Training Facility?